We have 2923 adventure games in our database (excluding freeware titles). If you're looking for a specific game, try using our adventure game search page. You're currently on page 8 (of 244). Professor Samuel Hunt arrives in the picturesque Spanish city, where time seems to slow down, and is intrigued by the narrow streets, squares with an atmosphere of the Middle Ages, the silence and calm. 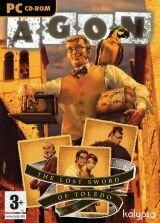 A compilation of the first three episodic AGON (Ancient Games Of Nations) games: The London Scene, Adventures in Lapland, Pirates of Madagascar. Professor Samuel Hunt continues his search for cursed board games around the world. You are granted the ability to see beyond the veil of reality and investigate the dreams that haunt you each night. One rainy night in November, a woman’s body is found at an abandoned theme park, mounted on a merry-go-round horse. Al Emmo is single. He's also forty-two. You are an Alaskan man living in a small town high up in the mountains. The town consists of five families, living in their own way, providing for themselves and for their neighbors. 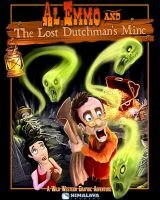 One summer night in a deep forest, strange events take a little hero and his unfortunate companion into underground caves and dungeons. Somewhere in Glacier National Park locked inside his cabin, Aleron fears for his daughter’s life in the face of an unknown catastrophe. 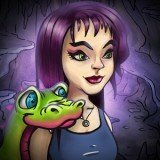 Alibabe is an adventure game set in a cyberpunk, fairytale-like world, that shows the absurd of the everyday life in a way of Terry Pratchett and Monty Python. 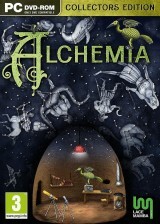 For Alice to survive in the magical world, no one must know that she comes from the world of humans. 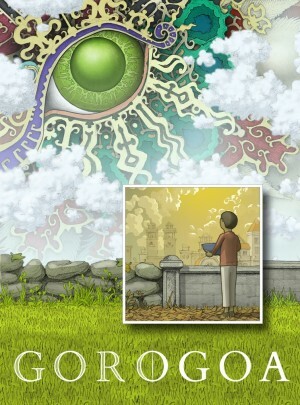 Gorogoa is a clever, well-balanced tile-based puzzler that shines through its visual illusions. If you’re seeking an innovative game with unique brain-teasers and gorgeous graphics, this game is for you. Lake Ridden‘s spookiness is slightly undone by its attempts to appeal to horror, puzzle, and drama fans alike, but the end result is still worth the trip. Browse the largest Point and Click Adventure Games database, on Adventure Gamers. Filled with all Adventure Games of popular companies like LucasArts, Sierra On-line, Infocom, Daedalic Entertainment, Revolution and many other Adventure Game companies. 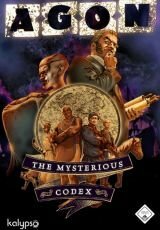 You'll find the Best Adventure Games, as well as exciting new Adventure Games like Beyond a Steel Sky, Gibbous: A Cthulhu Adventure, BEAUTIFUL DESOLATION, Draugen, Creaks, Firmament, Technobabylon: Birthright, The Poisoned Pawn: A Tex Murphy Adventure, Twin Mirror, Someday You’ll Return, and many more. Get the latest Adventure Game details, read reviews, view screenshots, trailers or consult our walkthroughs. © Copyright 1998 - 2019, Adventure Gamers®. All rights reserved.